KIPP Miami’s first school, KIPP Sunrise Academy, educates students in Kindergarten through second grade. Our rigorous curriculum prepares students for college from day one. 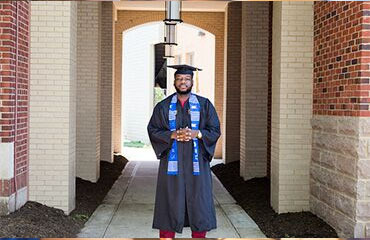 KIPP nationally has a 20 year track record of preparing students for college and life. KIPP Sunrise has leveraged that success from day one. 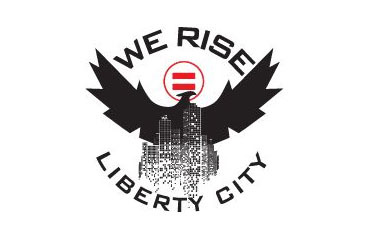 KIPP Miami is a proud partner of We Rise Education Village. Created by the Urban League of Miami, We Rise Education Village brings together dozens of local and national agencies and organizations that are committed to boosting the value of education. KIPP Sunrise works closely with families to ensure students are successful inside and outside the school building. Teachers are available every day and evening by phone, text or email. By staying in close contact with families, teachers and families ensure students complete homework at home and school work at school. 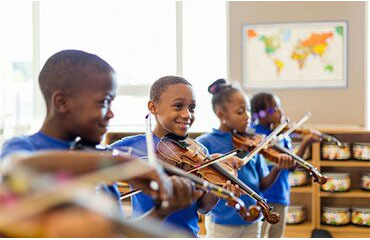 With a full offering of co-curriculars, students at KIPP Sunrise have opportunities to exercise their creative muscles. Starting in Kindergarten with art, dance, and theater, students learn how to express themselves in new ways. 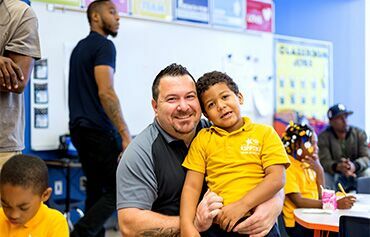 Check out all the resources KIPP Sunrise Academy has for students and their families on our School Resources page. Apply today for seats in Kindergarten, 1st and 2nd grades for the 2019-20 school year!